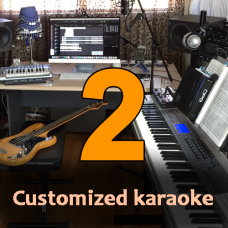 You can buy this product to make payment for two customized karaoke tracks. 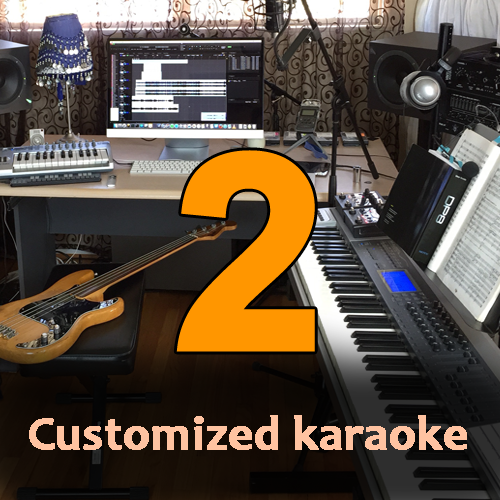 We may take up to 2-3 working days to complete two customized karaoke orders and deliver via email attachments or download links. We try our best to create karaoke tracks as close to the songs as possible and give you the best possible high quality. You will also earn 80 Reward Points on ordering this product, reward points can be used to buy other products on discount or for free. NOTE: We will be listing these customized karaoke tracks on the website for sale for lower price after one week.